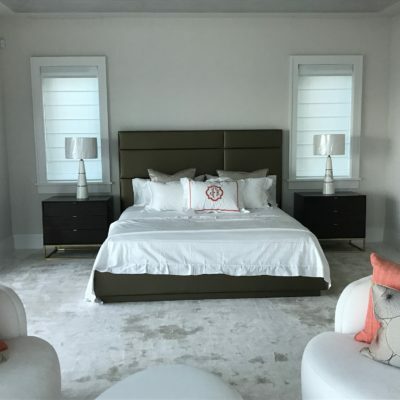 Although we are located in Boynton Beach, our sales team and installers travel to Boca Raton daily. 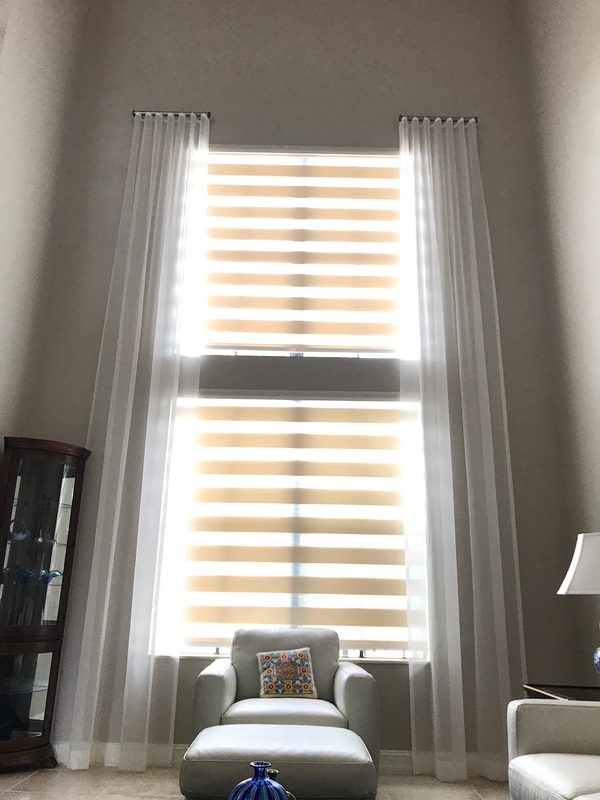 Our consultants bring the showroom to you and help coordinate window treatments and blinds with the design of your home. 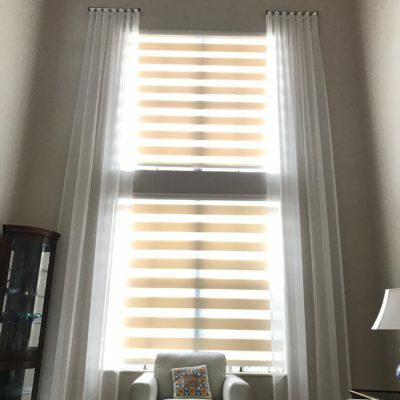 They carry an array collection of colors and fabric textures for blinds, sheer shades, verticals, and drapery fabrics. 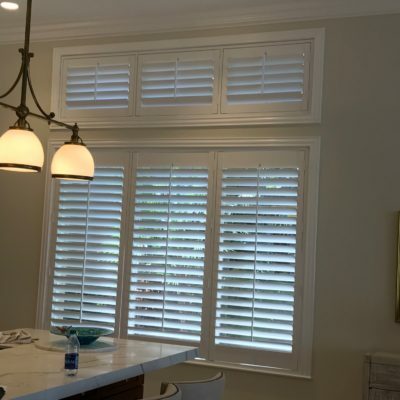 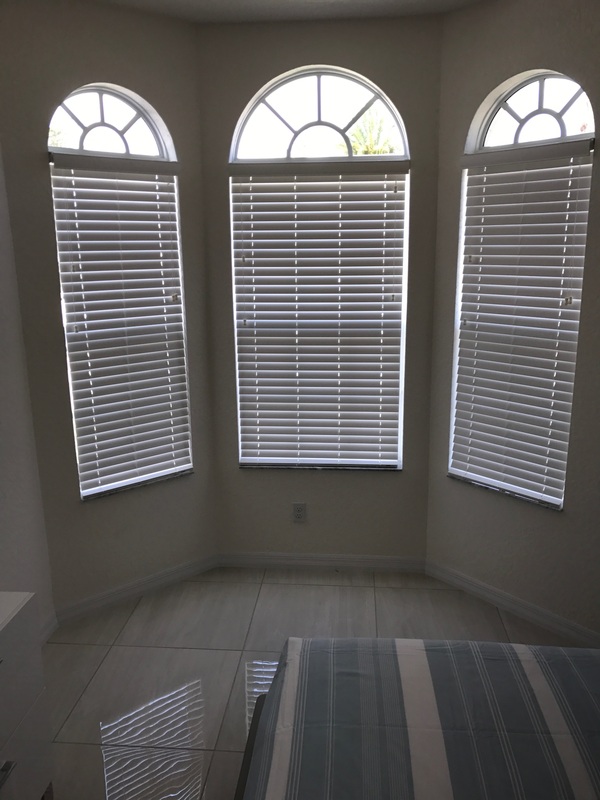 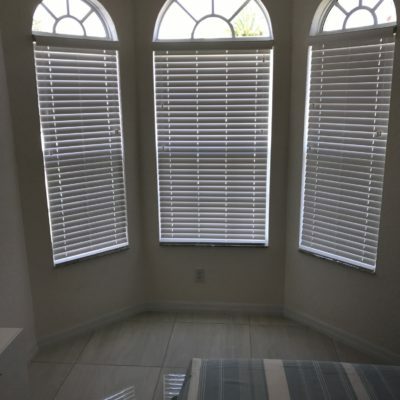 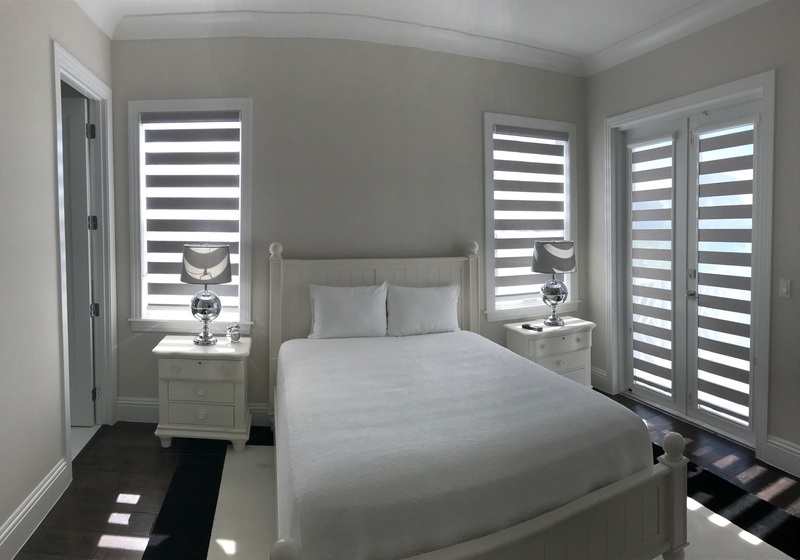 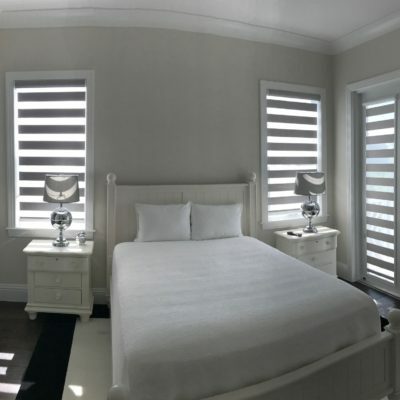 We work alongside new homeowners at the Royal Palm Polo, a new gated community built by Toll Brothers, for motorized blinds in these beautiful luxury estates. 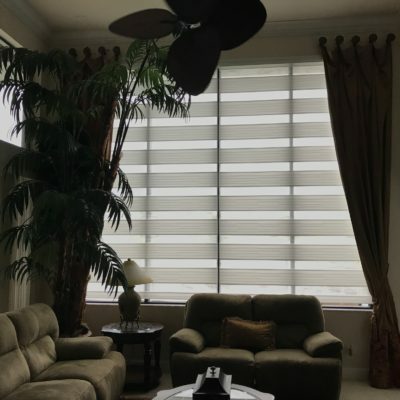 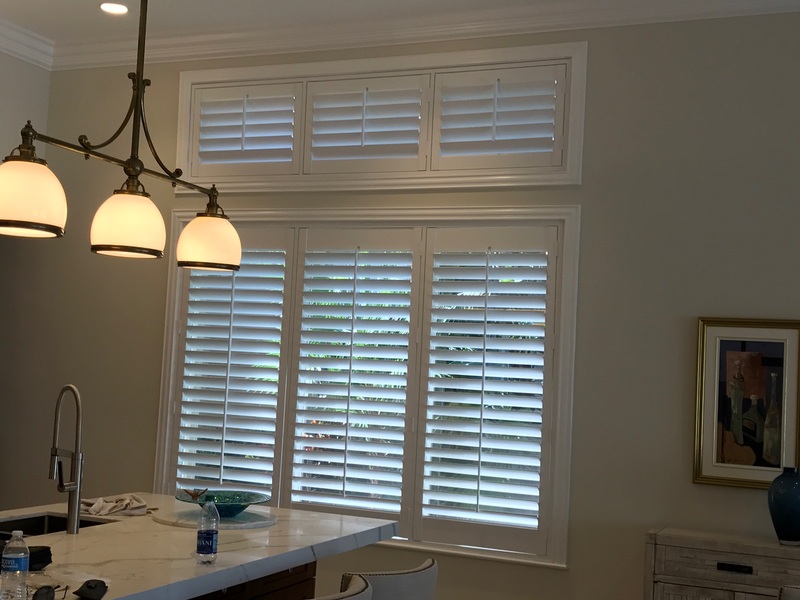 We offer both, manual and motorized shades for your windows. 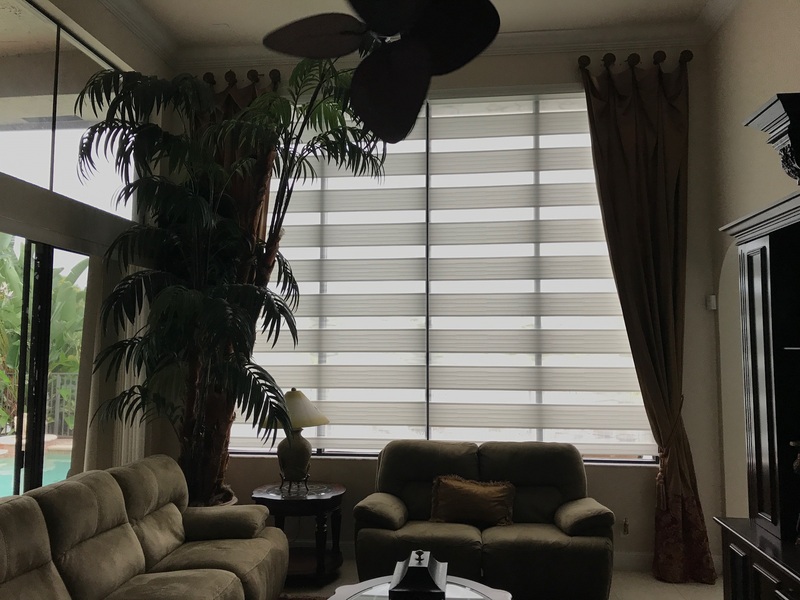 Our manual blinds have a child safety harness while our motorized shades are compatible with smart home technology. 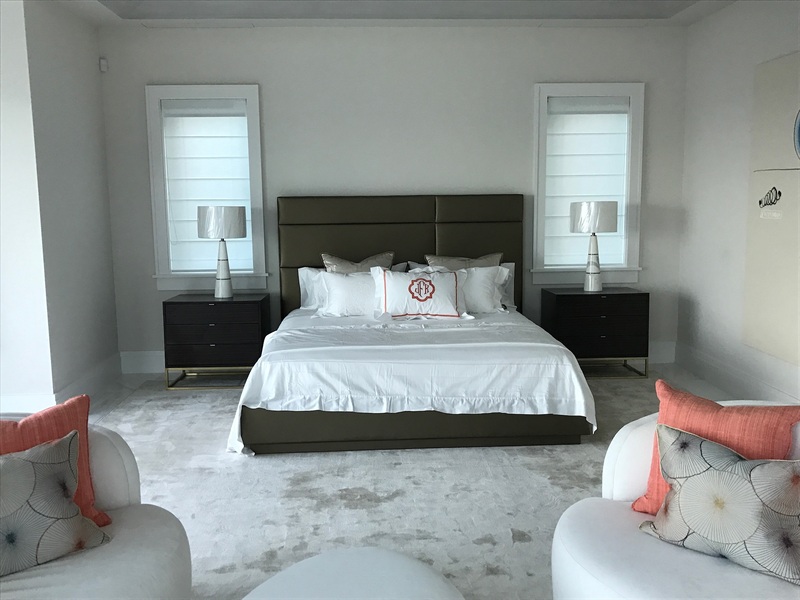 The pictures below are recent examples of work completed in Addison Estates, Broken Sound, The Polo Club and The Oaks at Boca Raton.